At all times we stock a wide range of trucks from articulated tractor units, tippers, rigid trucks in a variety of makes from DAF, Scania, Volvo, MAN. From tipping trailers to low lodaers at all times we carry a wide selection of trailers. We have been doing business with Cormac Leonard Commercials for over 10 years and have always found them to be reliable & efficient. They sell quality stock with a knowledgeable sales team. We go back time after time for quality trucks & a professional service. We recently sourced a tipper from Cormac Leonard Commercials, and I personally would recommend this company to anyone. The vehicle was exactly as described and the deal was completed on a handshake. You know when you meet the team on site these are people you can trust. After finding a telehandler on Cormac Leonard Commercials website & a quick chat on the phone we agreed to purchase the machine without visiting their site, it arrived a few days later on their own transport & was exactly as described, I would be happy to recommend Cormac Leonard to anyone. In the last 12 months we have purchased 2 trucks from Cormac Leonard. We travelled from Wales on both occasions. We were not disappointed and both trucks were as described & shipped in a timely fashion.We are happy customers and will return. A good company run by very nice people. We recently bought a Daf road sweeper and are incredibly happy with the purchase. However the best thing about Cormac Leonard Commercials are the very helpful staff. We found the service to be first class. Will definitely buy here again. Taranto have been doing business with Cormac Leonard Commercials for many years and find them to be a very professional company to deal with. Their stock is always top class & a knowledgeable sales team make purchasing a seamless process. We would highly recommend. - Niall Woods, Operations Director, Taranto UK. I finally received the truck right here in Zambia, it is really nice truck, exactly as described. Thank you very much. We are so happy and surely have no regrets for choosing a truck from your company. We would also like to thank your for your excellent customer services/care. I received my truck and wish to applaud you guys for your concerted efforts. 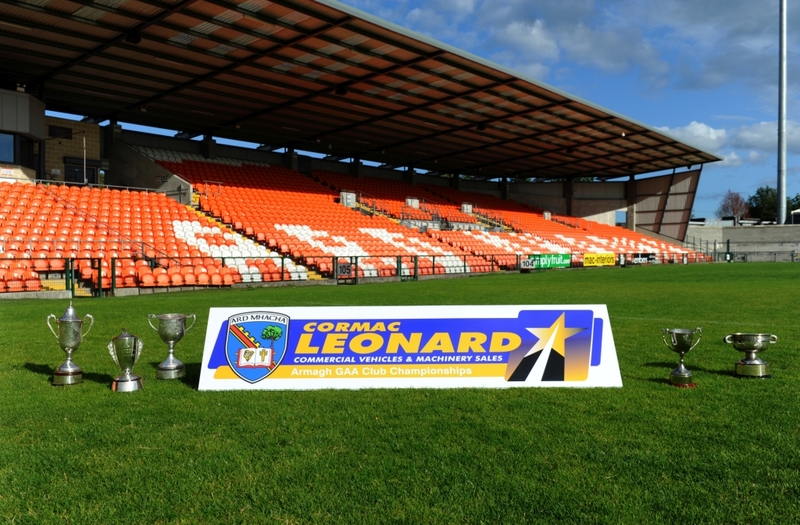 Thank you to all at Cormac Leonard Commercials, especially Mr. Leonard. Your service is outstanding & few can match it. You guys have been outstanding in all ways. I appreciate your efforts in satisfying your clients way beyond your borders . For almost 30 years AT&T Rentals has specialized in both truck & trailer hire.